Gerry Cooney American heavyweight boxer signed 10x8 inch photo. 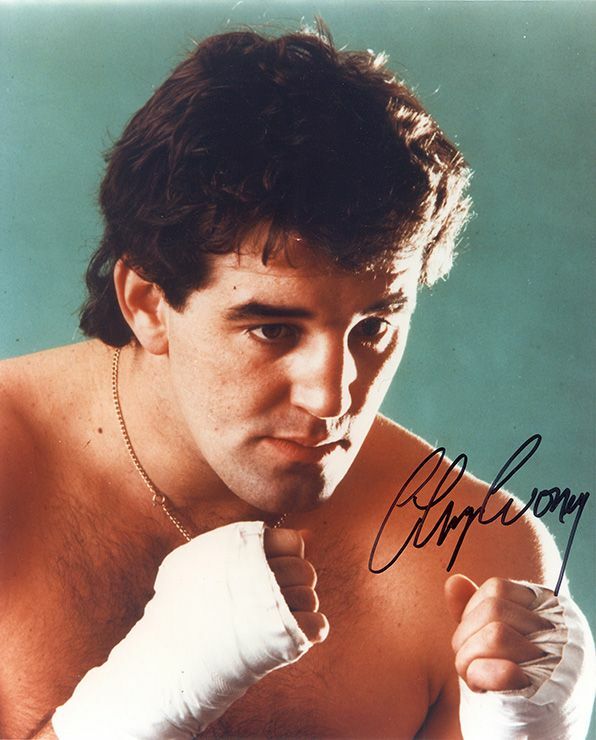 10x8 inch colour photo personally hand-signed in black sharpie pen by American heavyweight boxer, Gerry Cooney. Cooney was considered one of the hardest hitting heavyweights of all time. He knocked out former champion Ken Norton in just 54 seconds. He had a professional record of 28 wins from 31 fights, his losses were against Larry Holmes, Michael Spinks and George Foreman.